As always we rely on volunteer marshals to make these events a success, if you know somebody who would be interested please ask them to fill in the form on this page, we arent too bad for marshals but its always worth having extra! You are counted as “Event traffic” is 1 person in your vehicle is part of the event. Please therefore use the event car parks – there is no car parking charge that’s included in the entry fee. Parking of event traffic is a major issue for Grizedale FC, especially close to Easter. Please’ its in everyone’s long term interest to park in the designated area. That includes trail builder and Grizedale car park pass holders – if you have 1 person in your vehicle that’s in the event you are “Event traffic” please follow the signage to the designated free parking area. Hopefully winter will be over by the middle of April, and we wont have a repeat of icy conditions like we had at Gisburn – we will monitor everything and keep you informed. Please make sure your mobile number and email address in SI Entries are up to date so we can message you with updates if we need to. With the rocky terrain at Grizedale you would be daft not to wear knee pads, and carry a pack with extra layers, dry gloves and some food and fluid. We have been able to allow 1 new position for helmet cams this year, in race or practice. That is a factory fitted helmet mount. However we have clarified the rules on peak mounting, this must only be on top of the peak, not below. Please be aware it will be the start marshals call, if they are not sure you will be asked to remove it. If you are, please do not argue, they are doing their job; as always abuse of our marshals will not be tolerated. Stick on mounts may be fitted to your helmet, but not used, however we do advise against using stick on mounts to your helmet at all. Please remember these are for your safety. Start marshal discretion is final on these rules, if they don’t like a “legal” mount for any reason please respect their judgement. 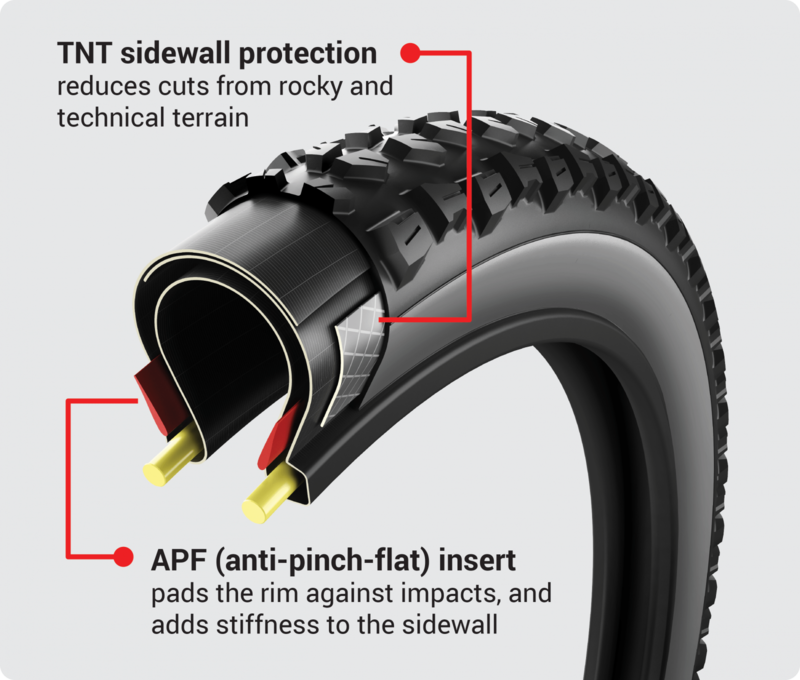 These are in line with current UCI recommendations. 4 stages over a 10.5 mile loop with 2250ft of elevation change. We will try and add a map here on the morning of the event, however it will be available at sign on. There will be a “Lite” Loop (so missing a stage) there are no prizes for the “Lite event” but you will miss out the hardest stage and still get a finish. 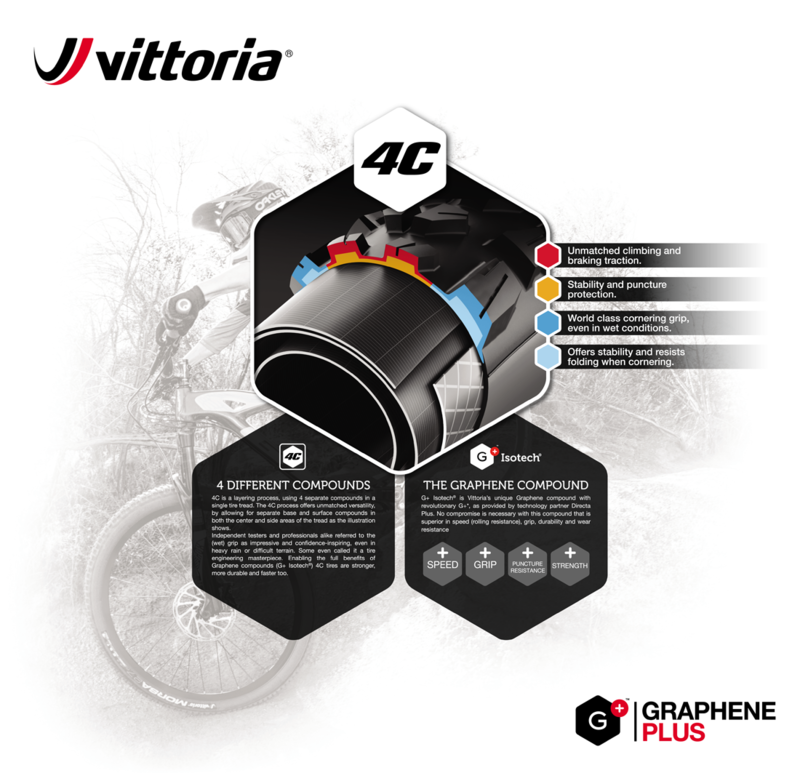 We of course suggest the awesome Vittoria tyres, with superb TNT & APF sidewalls as well as grippy rubber compounds in a 4C construction, with graphene. 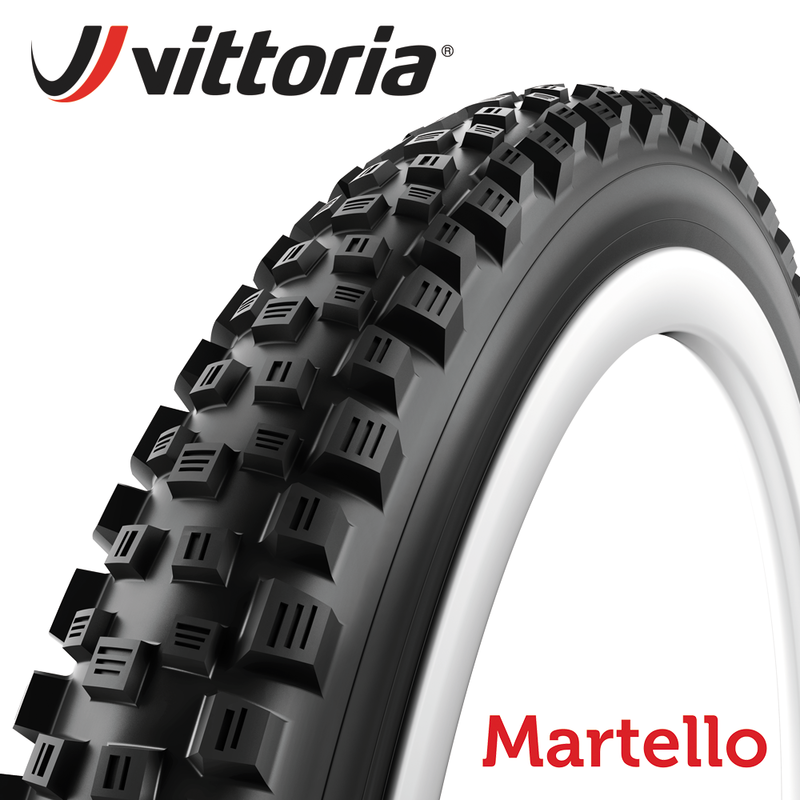 With plenty of off piste sections we advise a MARTELLO rear, and up front with a MOTA. Ask at your local bike shop for these tyres, however Vittoria will also be providing technical support in our race arena and will have a range of tyres for racers on the day. 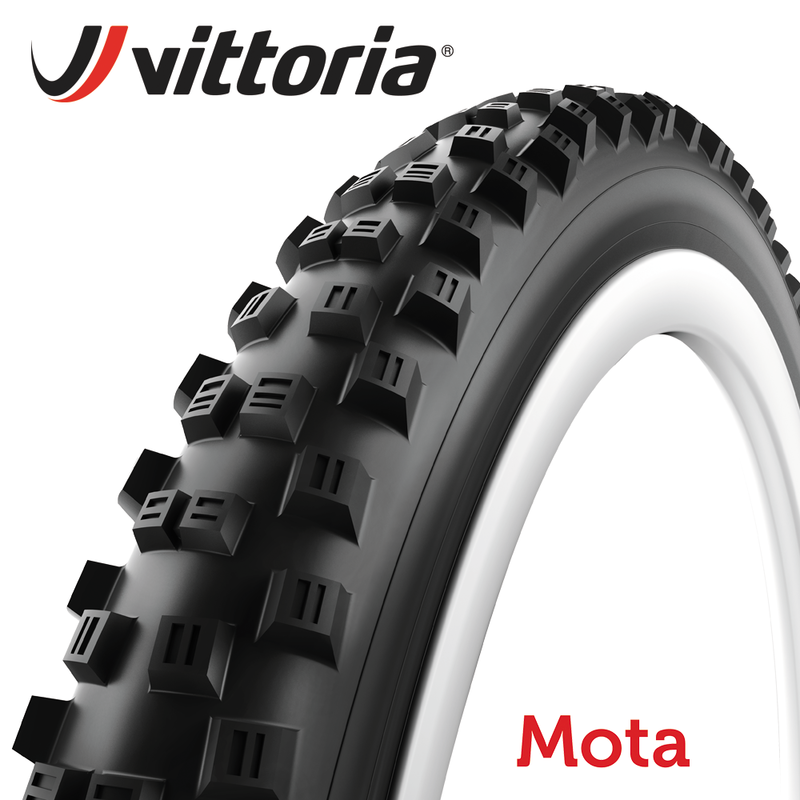 If you do need tyres at the event there will be a special discounted price including free sealant. Race Arena and Technical support. We are fortunate to have great support for you at the event, please support our sponsors as they support your event. DialledinUK will be there snapping away for the Official race report and free photo album, but they also very much appreciate the support from Rootsandrain purchases. It’s what makes it possible for that team to show up and snap away!! They’ll be doing pics from £5 and full album sets of individual riders for £14 (best value by a mile) sets can be anything from 5 photos to 20+ photos, please try and support our little collective working to give you a great range of shots. Please do remember that these are for personal use, if yo sponsors want to use them for commercial use (social post sharing is fine with photographer credit) then please get them to contact us. Our instagram competition returns, grab some style in front of the photographers on our KS feature and post on Instagram with the hashtag #KSdrop we’ll regram some and one lucky instagrammer will win a prize! 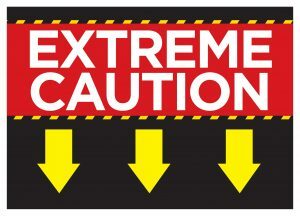 Setup days – some parts of stages are not open to the public outside events, if your on any of the ones that are open please be aware of our course marking team on stages and slow down for their safety. Forest open as normal, stages will be taped. Many of the stages are “Event only” or walkers path and not available to ride outside the event. You will see signage and tapes identifying if a section can only be ridden when marshalled. Out of all the stages only 1 section is for general use outside the event – Saturday included, the event is a one day event only. You are counted as “Event traffic” is 1 person in your vehicle is part of the event. Please therefore use the event car parks – there is no car parking charge that’s included in the entry fee. Parking of event traffic is a major issue for Grizedale, especially close to Easter. Please its in everyone’s long term interest to park in the designated area. That includes trail builder and Grizedale car park pass holders – if you have 1 person in your vehicle thats in the event you are “Event traffic” please follow the signage to the designated parking area. Cafe opening times – TBC. 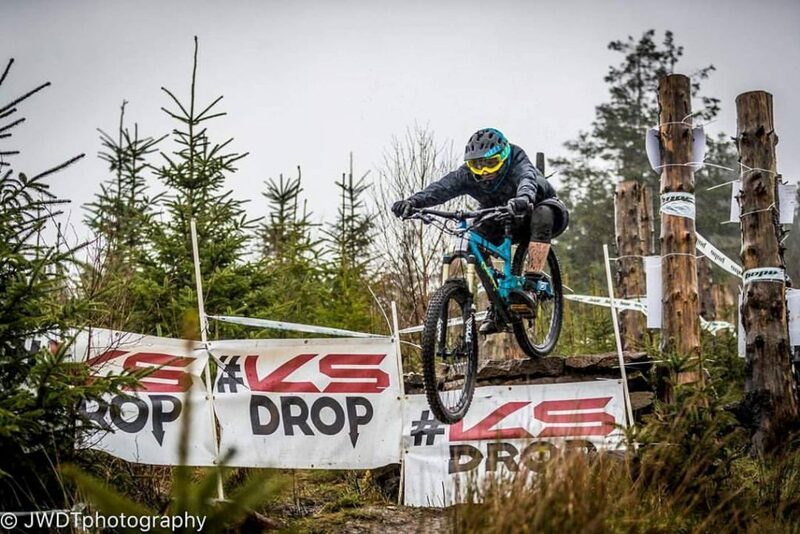 Sponsors are: Grizedale MTB, Hope Technology, Datatag Security, Orange Mountain Bikes, Sixth Element, Box Components, Vittoria Tyres, KS Dropper Seatposts, Kirkby Lonsdale Brewery, Mudhugger, Saxx Underwear & Ride Slovenia. As per all PMBA Enduro events, we will be using the awesome SI Air+ contactless timing system, the preferred system of the Enduro World Series. It’s important you have a read of all the info here – It will answer almost any question you could possibly have, there is a lot here but please take the time to look through it….. Fires – Fires are not permitted. Parking is FREE for Sunday, you must use the parking area set aside for event use, you are event traffic if 1 members of your vehicle is part of the event. Camping for Caravans, Campervans -No overnight provision is provided for the event. We will not confirm nor deny that Kev will be doing the rider briefing in briefs to highlight the comfort of the Saxx Underwear. As organisers we have a duty of care to look after all our racers. Any racer that is under 16 years of age on the first day of the event must ride/race accompanied by an adult (Min age 18) support racer/rider. If the support rider does not wish to obtain an entry and race we will issue a wristband with ‘support rider’ and for this there is no charge – In this instance there will be no timings given and no transponder issued. The support rider/racer must accompany the youth rider for the duration of the event. All PMBA Enduro events are available for ages 11+, however we strongly advise that parents entering children under 16 contact us beforehand, so we can advise you of what the event might entail and give you the information you need to make an informed judgement on the suitability of the event for your child. Go Pro’s / Action Cameras – We have been able to allow 1 new position for helmet cams this year, in race or practice. That is a factory fitted helmet mount. However we have clarified the rules on peak mounting, this must only be on top of the peak, not below. Please be aware it will be the start marshals call, if they are not sure you will be asked to remove it. If you are, please do not argue, they are doing their job; as always abuse of our marshals will not be tolerated. Stick on mounts may be fitted to your helmet, but not used, however we do advise against using stick on mounts to your helmet at all. Spectators : Spectators are advised to follow marshal instructions, stay out of the taped zone and not to stand in crash area’s. Please be aware of safety signs erected close to the track. Photographers: A spectator with a camera is not a photographer, actual professional or amateur photographers who can show PLI & attend a safety briefing can get a special wristband and have access almost all area’s. 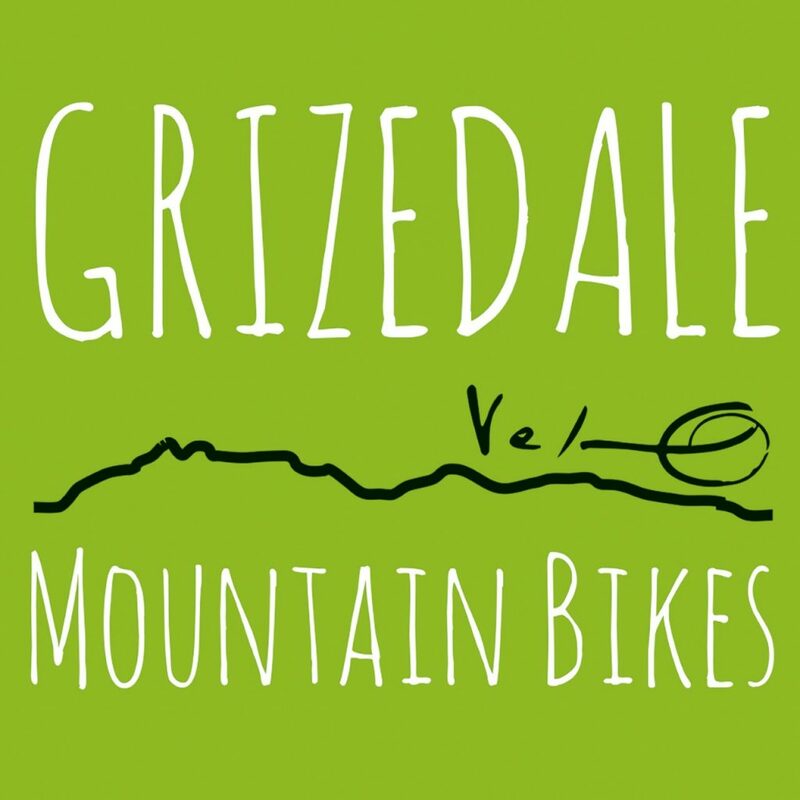 Please note that events such as round 2 at Grizedale also require permission sought from themselves also, with risk assessment – you can contact John at Grizedale for details of this. Respect the officials and helpers & Follow instructions given: Anyone found to be swearing or giving abuse to any of our Event Staff whether that be Marshals, Timers, Helpers, Medics etc will be asked to leave the event. If you have a problem whether you’re racing or perhaps on behalf of your son or daughter then come and talk to any of the core team. (Organiser Kev or Chief Marshal Karen) or any stage manager or marshal. Careful driving to event: Please be advised that when driving to the venue to be cautious while driving. There are narrow roads and you may be required to stop and reverse if 2 vehicles meet going opposite directions. We may need to use fire roads to park, please follow marshal instructions and take extra care on unsurfaced roads. Toilets : Permanent facilities are available. Race Timing: You will be issued with a timing chip on Sunday morning. You will be 100% responsible for assuring that your transponder stays with you failure to do so will result in your time not being recorded. You will be able to set off 5-30 seconds behind the rider in front or as instructed by the marshal. Health & Safety: Anyone wearing headphones whilst riding on course (with a bike) will be disqualified – No second chances. You have been warned! Helmets worn correctly at all times whilst between the tape. No pushing back up the track during practice or racing, no walking the course during race runs. Absolutely no travelling in the wrong direction on the stages at any time. The arrows will lead you too the next stage, or if you wish to session a stage you may need to consult the trail map for a suitable route. Self Sufficiency : No outside assistance is allowed and no racers riding as domestiques. However helping a fellow competitor is actively encouraged, just not one team member carrying a huge backpack of spares while others race without. SMK/PMBA Enduro reserves the right to modify or cancel the event if circumstances beyond the control of the organiser should arise. This includes cancellation of event due to extreme weather, acts of God, violence, civil disobedience and war. See you all at the event; Kev as well as other members of the team will be around on Saturday and Sunday so feel free to ask any questions.